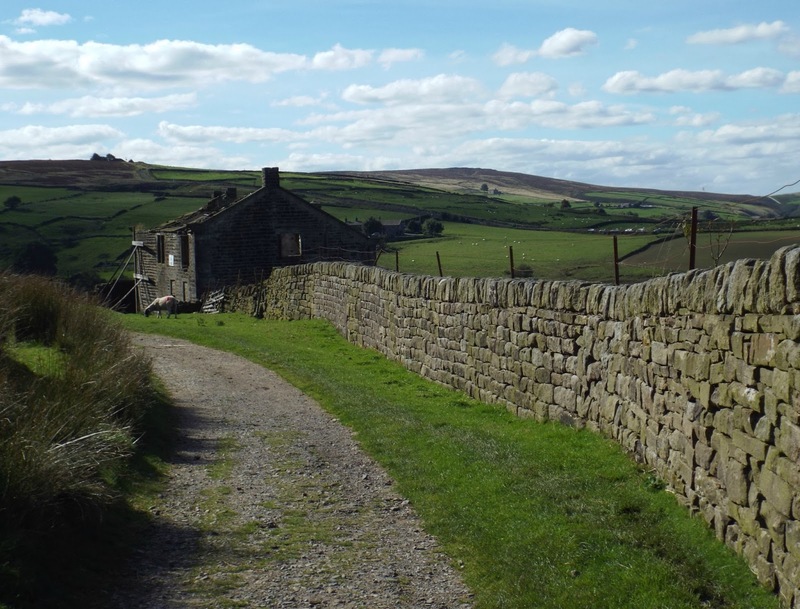 The Bronte sisters and I have been longtime companions, my favourite book is Wuthering Heights and has been since I first read it aged 16 over 35 years ago. My degree thesis at uni was titled "Gender Roles in the Novels of the Bronte Sisters," and my eldest daughter boasts two of their names as her own. Not a third though because that might be considered overkill. 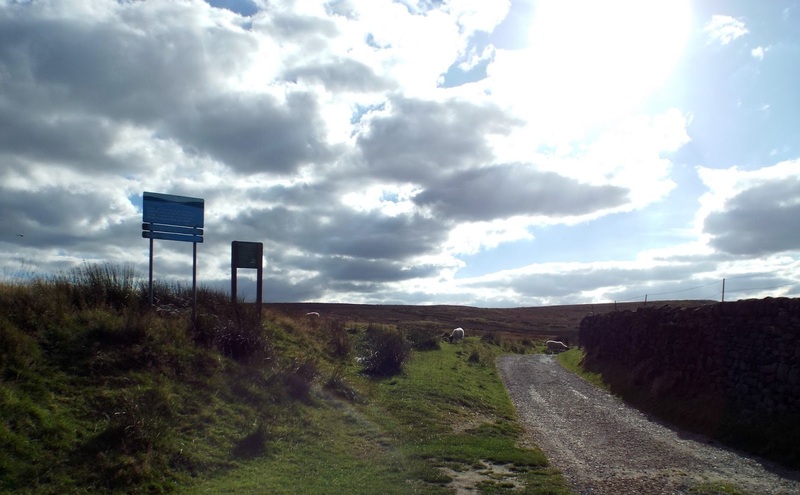 So when Yorkshire Water invited us to explore some of the 72,000 acres of land the company owns across Yorkshire as part of the new Enjoying the Land campaign, it seemed entirely appropriate to take up their challenge by walking the same paths that the Brontes walked across Haworth Moor. As part of Enjoying the Land, Yorkshire Water has produced a free outdoor adventure pack and a series of four free reservoir walk packs covering walks around Yorkshire Water reservoirs set in stunning Yorkshire landscape and through the county's national parks. The walks are ranked from a one boot gentle stroll to four boots for the more intrepid adventurer. The Haworth Moor walk is ranked as a four boot walk for the experienced rambler. We are not experienced ramblers but we did it anyway, at least most of it. The 4.8mile Haworth Moor walk is to the south west of the Bronte's famous home village through Penistone Country Park and passing Low Laithe reservoir going on towards the Bronte Falls and the ruined farmhouse Top Withens, believed to be the inspiration behind Cathy and Heathcliff's childhood home in Wuthering Heights. 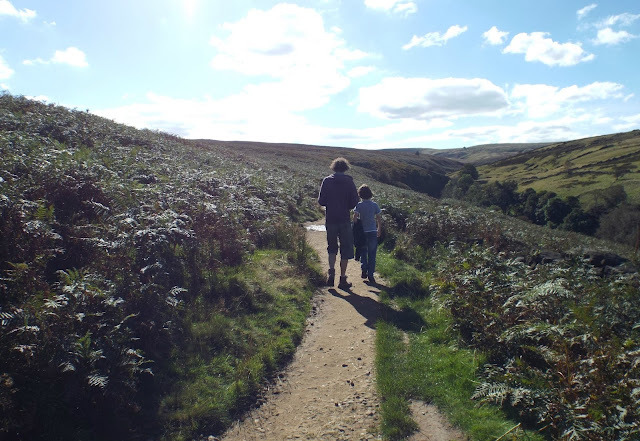 It's a walk that starts gently enough meandering high along the moors and giving stunning views of a Yorkshire that was, thankfully, bathed in sunshine. 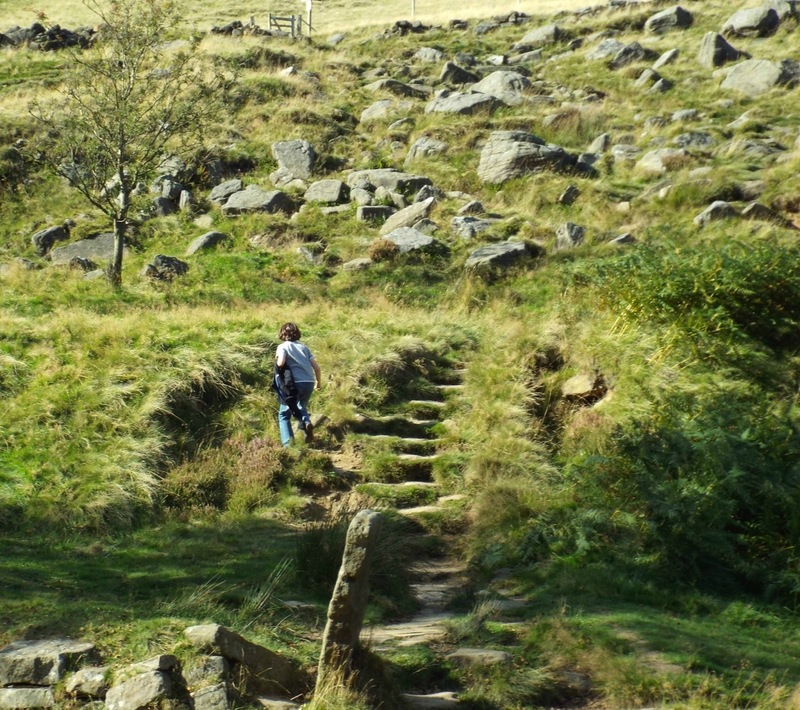 But nearing the Bronte Falls, the ground underfoot can be wet and slippy, even in hot sunshine and the gradients get steeper. 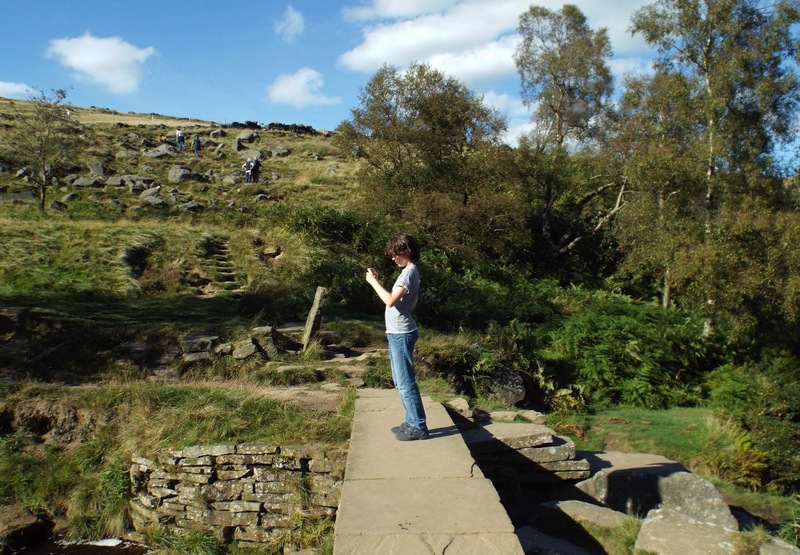 But we forged on to Bronte Falls. After all, if Charlotte Bronte could make it to the falls, in the depths of November, after the snow, and wearing a dress: So could we in sneakers and jeans. 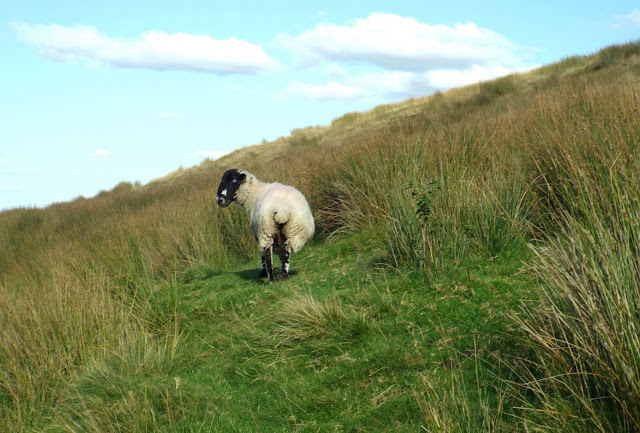 When we got half a mile on the moors, Arthur suggested the idea of the waterfall; after the melted snow he said it would be fine. I had often wished to see it in it's winter power, so we walked on. It was fine indeed; a perfect torrent racing over the rocks, white and beautiful. 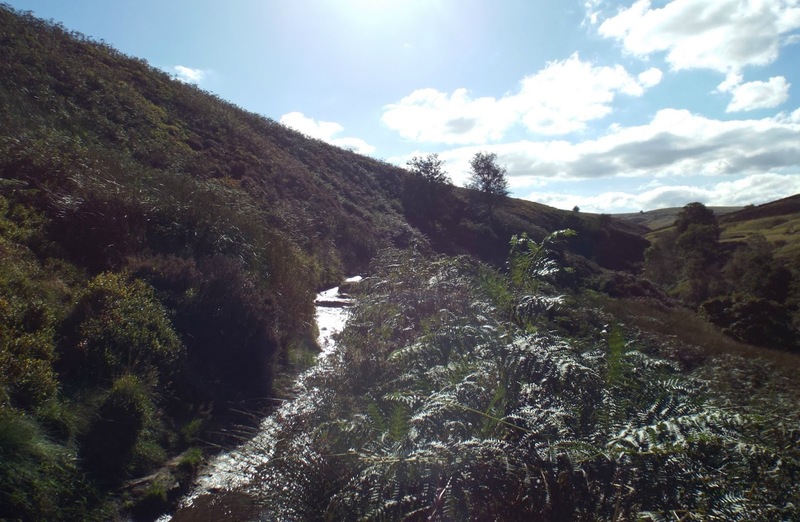 Not so torrential this September but a faint trickle after a dryish summer. Still a beautiful spot nestling in a valley with the Bronte Bridge leading over the tumbling, rock filled stream towards the steep climb to Top Withens. We didn't go on up the hill though, we rested and picnicked and enjoyed the sun and the gurgle of the stream before turning back the way we had come, leaving Top Withens for another day and better boots. The one when I can do my very best Kate Bush impression without disturbing the tourists. 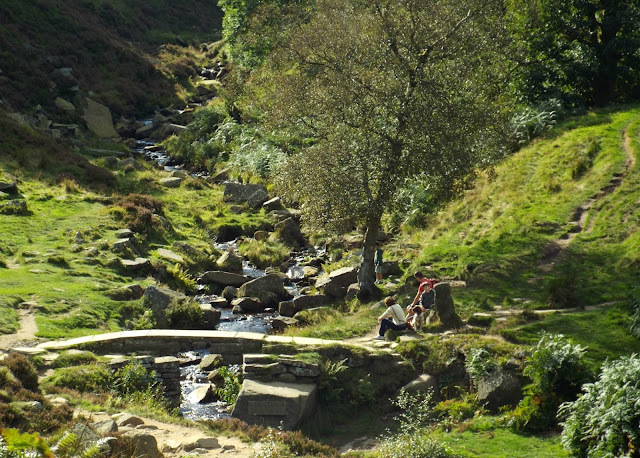 And that's the delight of Yorkshire Water walks, they're free so you don't feel compelled to do more than you need to do in the time you want to do it, and they're open all year round, so you can do it when you want to too. 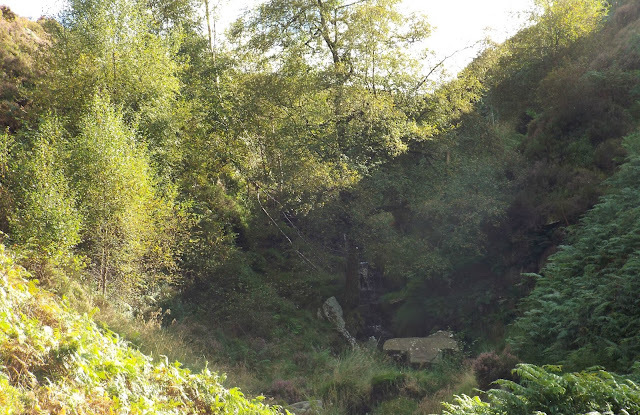 And we'll be back to see the Bronte Falls in full flow, just as soon as I find a crinoline. Yorkshire Water has a vast range of free outdoor activities, not just walks, but cycling routes, pony trekking, fishing, and sailing. Parking is also free. So get out there and start Enjoying the Land. This post is in collaboration with Yorkshire Water but all words and opinions are my own. Yorkshire is such a beautiful county (although it is the wrong coloured Rose - I was born in Lancs.). 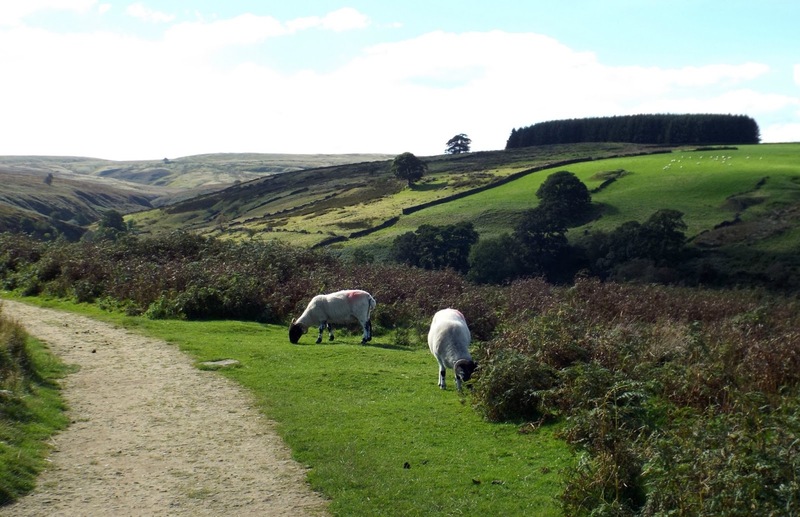 What beautiful photos, It is a party of the country I know so little about and yet it looks strangely like the Cornish Moorland too. 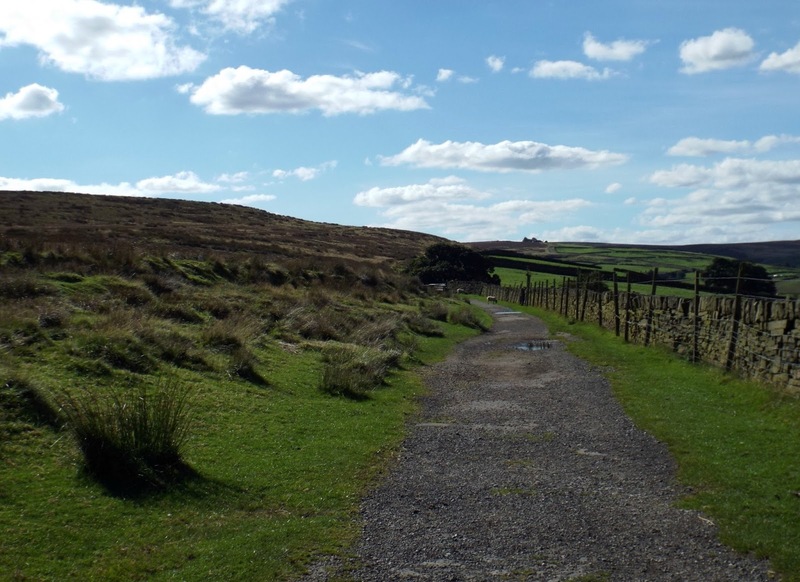 The paths and trails look really well trodden and I love the idea of the boots to tell you how hard they will be. 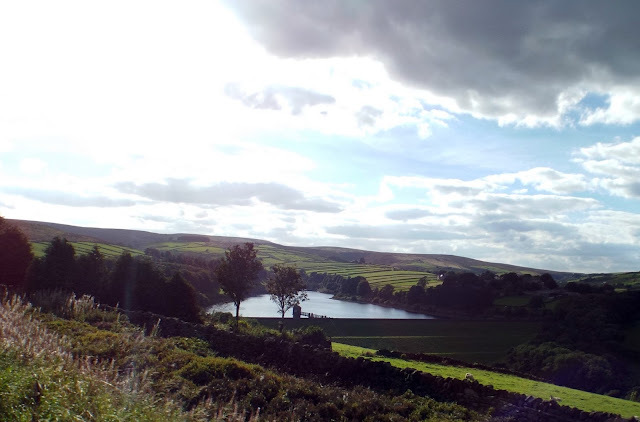 Now I want to go and read Wuthering Heights again and visit Yorkshire. 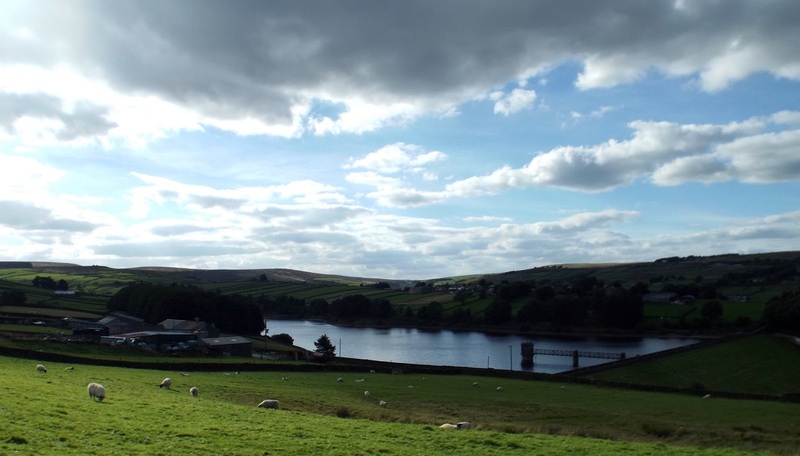 I now have Kate Bush ear worm after reading this.I can see now why the Bronte sisters loved writing about this area so much, the views just compel you to write about them.